NutraLiquids develops nutraceutical vitamin, supplement and functional beverage products for the consumer packaged goods industry. The Company develops unique products based on natural ingredients with leading edge packaging for the general retail market. The company’s products target all sectors of retail from online with retailers such as Amazon as well as brick and mortar with Grocery, Pharmacy, Convenience Stores, Big Box Retailers and Membership retailers such as Costco. 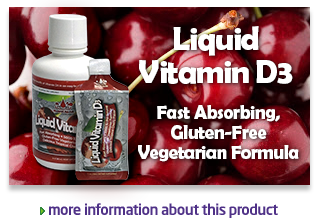 The company has developed all of its products internally and many years experience in liquid vitamin and supplement experience. The company develops unique products with great brand names such as Restera, an all natural sleep support product and AirArmour, a natural immunity support product. 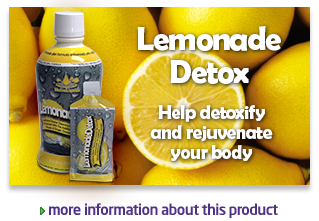 The products are packaged in retail ready boxes which can be simply opened and placed on store shelves and register counters. 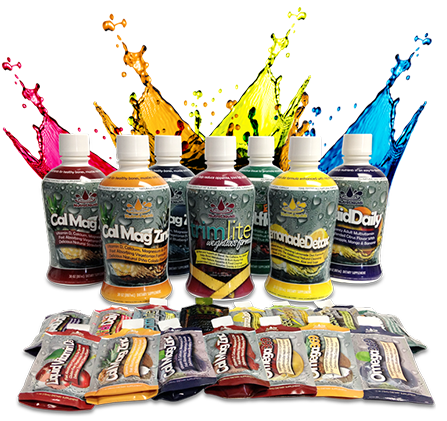 The company has introduced 16 nutraceutical products using natural ingredients packaged in single serving ready to drink pouches and 30 ounce 30 day supply bottles. Dietary supplement sales are up, especially in the United States, fueling the growth of the total global market of nutraceuticals, which includes functional food, functional beverages and dietary supplements, according to a new report from “Research and Markets”. The growth in the North American region is primarily supported by U.S. consumers who are more conscious about health and food habits. The report, "Nutraceuticals Product Market: Global Market Size, Segment And Country Analysis And Forecasts (2007-2017)," said the dietary supplement market will be the fastest growing market during 2012 to 2017, which will help the North America and Asia Pacific nutraceutical markets reach a market share of 39.2 percent and 30.4 percent respectively in 2017. Demand for dietary and nutritional supplements continues to escalate—steadily in mature major markets and exponentially in smaller emerging markets. Worldwide, sales hit approximately $53.4 billion in 2007, a modest 4.7 percent growth compared to $51 billion in 2006, according to recent market estimates. An 11-year comparison is more compelling: sales were up 38.7 percent from the $38.5 billion in 1997. The North American market, which accounts for 32.2 percent of global market share supplements on the rise include Fish Oil, Glucosamine, and Multivitamins (58 percent of vitamin consumption,) will remain in big demand; growth is predicted at 7.5 percent annually. It has been reported that up to 68 percent of Americans regularly take a multivitamin as insurance to offset poor diets. 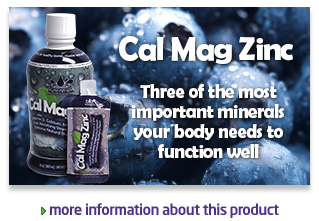 Blends of vitamins and supplements are expected to perform strongly as alternative treatments for health conditions because they outweigh traditional drug therapy. Sports nutrition supplements grew 23 percent and topped $12.7 billion in 2011. Innovative products for weight and glucose management are becoming increasingly popular. ©2018 NutraLiquids. All rights reserved.